The MEng Structural Engineering course is the first of its kind to be offered in London, providing students with a path into the industry that designs and constructs stable, durable and elegant structures. H2Z6; H2Z3 with professional placement. Students who have also studied art or design are particularly suited to this innovative course. The Clerkenwell location provides a vibrant and relevant environment for structural engineers to collaborate with leading architects and other designers. This new degree is the first of its kind to be offered in London. It responds to the demand for motivated, creative individuals who wish to take full advantage of their interest in science and mathematics to arrive at elegant designs that link optimisation with a beauty of architectural form. Our approach rewards critical thinking and curiosity. Students are shown how to arrive at efficient solutions where the structure can withstand the stresses and displacements resulting from all plausible static and dynamic loads (be they gravitational, seismic, wind, thermal or impact). Our engineering degrees are well established and have always been accredited by the relevant professional institutions, providing a path for graduates to gain Chartered Engineer (CEng) status. Our new MEng degree has been designed to continue this tradition and we have every expectation that the new degree listed here will similarly receive full accreditation. Tariff: 128 UCAS tariff points (including Mathematics at 'A' Level). Read more about the new UCAS tariff from September 2017. BTEC: BTEC is not considered. IB: 35 points (including Higher Level Mathematics and Physics at grade 6). Extended Project Qualification (EPQ): We welcome applications that include the EPQ. Where relevant, this may be included in our offer, resulting in an ‘A’ Level offer reduced by one grade. 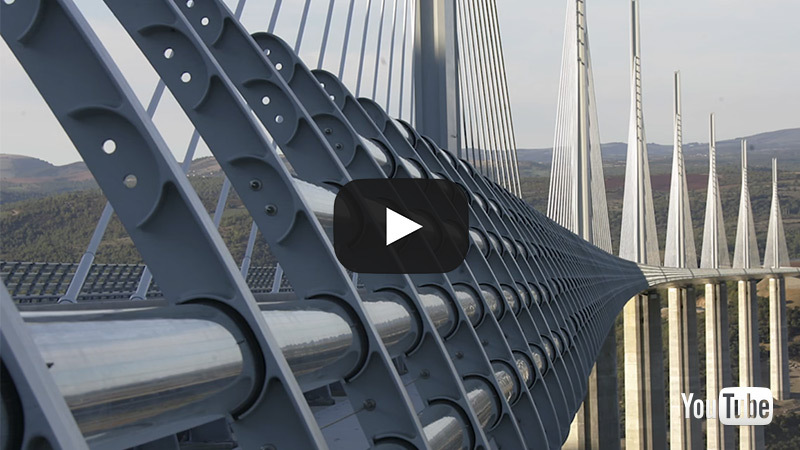 The MEng (Hons) Structural Engineering course is the first of its kind in London. City is ideally situated for structural engineering, surrounded by design and architecture practices in Clerkenwell. Means tested support is not available for 2019/20 entry. Find out more about undergraduate funding. MEng students are strongly encouraged to follow a 12-month industrial placement between the end of year three and start of their final year. Specialist advisors within the School are in regular contact with engineering firms to assist in finding suitable internships and placements. 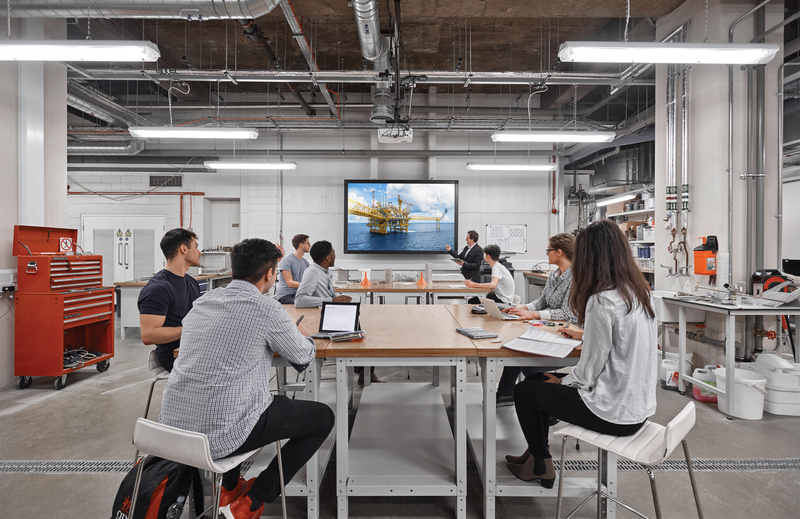 Students benefit from the advantage of studying in the vibrant Design Quarter of Clerkenwell, where numerous extracurricular professional activities occur (for example, at the nearby Institution of Structural Engineers). These offer excellent networking opportunities that can lead to exciting work experience placements. Placements are a fantastic way to gain professional experience in a relevant field as part of your degree. Undertaking a placement year could also count towards the experience requirement for a professional engineering qualification. In recent years students on engineering courses have been able to obtain placements at leading companies within their chosen field such as Balfour Beatty, AECOM, Arup, Interserve and Network Rail. Learning involves a combination of theoretical, experimental and computational study with help to develop sketching and other engineering communication skills. Our approach is to encourage critical thinking and foster curiosity through both teamwork and independent study. The material is delivered through lectures, tutorials, design exercises (often replicating a multi-disciplinary studio environment), field courses and laboratory classes. Students are shown how to arrive at efficient solutions where the structure can withstand the stresses and displacements resulting from all plausible static and dynamic loads (be they gravitational, seismic, wind, thermal or impact). The process involves selecting appropriate materials, deciding upon suitable geometries, understanding the requirements for the foundations and considering the construction sequence, while always keeping in mind aesthetics, function and economics. Assessment is by both coursework and examinations. Grades obtained in each year count towards the final degree classification, with increasing weight given to the later years. Our Clerkenwell location gives you access to many of the leading structural engineering consultants. They collaborate with us to support you during design exercises helping you to tackle real projects with constraints and challenges that would be encountered in practice. Feedback from practicing engineers helps you to develop your ability to apply technical knowledge in a creative way to open-ended problems. The process involves selecting appropriate materials, deciding upon suitable geometries, understanding the requirements for the foundations and considering the construction sequence, while always keeping in mind aesthetics, function and economics. Year one is common to all of the engineering courses. Students study the science (largely physics) and mathematics that underpin engineering principles. Group exercises provide students with the opportunities to undertake preliminary engineering designs. Students begin to specialise in year two, through the study of geology and soil mechanics plus measurement and data analysis, in addition to tackling more advanced solid and fluid mechanics topics. The third year places further emphasis on structural design, with increasing exposure to both case histories and live projects. Students are shown how to take consideration of ethical, sustainability and health and safety aspects when conceiving engineering solutions. The final year of the integrated Masters involves a major individual research project and substantial group design exercises as well as modules covering advanced computational methods and either bridge or tall building design. We anticipate that graduates from this unique course will be sought after by leading structural engineering consultancies and architectural practices, such as Arup, WSP Parsons Brinckerhoff, Thornton Tomasetti, SOM, BuroHappold Engineering and AKT II. High-achieving students will have the opportunity to undertake their placement or summer internship with these businesses. UCAS code: H2Z6; H2Z3 with professional placement.